#Photography: How much do you pay for a photograph? 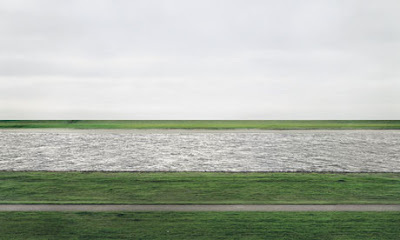 This image "Rhein II" by Andreas Gursky has been sold for more than $4 million in a auction at Christie’s New York... Amazing isn´t it? !